It has been a good week for Ireland with several announcements of new jobs. Swedish company Ericsson have today announced the creation of over 100 new positions for their research facility on Athlone. The positions will be for software engineers and more information is said to follow over the coming weeks. Forty jobs were also announced for Roscommon through WPA mobile, a company that specialises in mobile software medical devices. Elsewhere, 22 new jobs have been created in the animation sector which is to be based in Dublin. Also announced throughout the week was the creation of fifty new high-end jobs in Dublin by Asset management firm BNY Mellon. The new jobs will include specialist teams such as sales, finance, technology and operations. 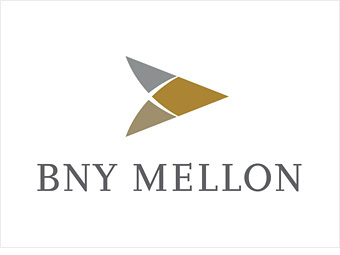 BNY Mellon operates in 36 countries and serves more than 100 markets. Here in Ireland, BNY Mellon already employ approximately 1800 people throughout their Dublin, Cork, Wexford and Navan bases and looks set to be yet another positive step towards re-growing our Irish economy.